When you hear someone called “basketball girl”, surely the first thing to come to mind is a girl who plays the game really well. However this is not the case for Qian Hongyan, of Yunnan, China. 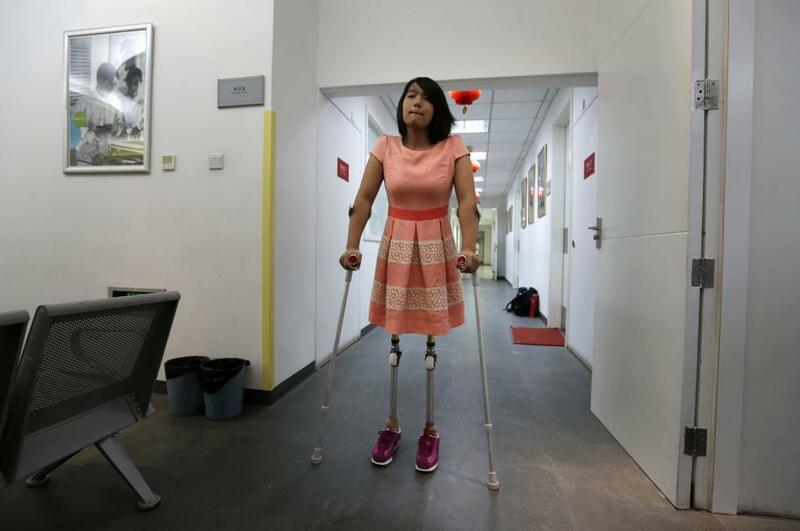 When she was young, a truck had hit her -- crushing her legs and resulting to them being cut off. 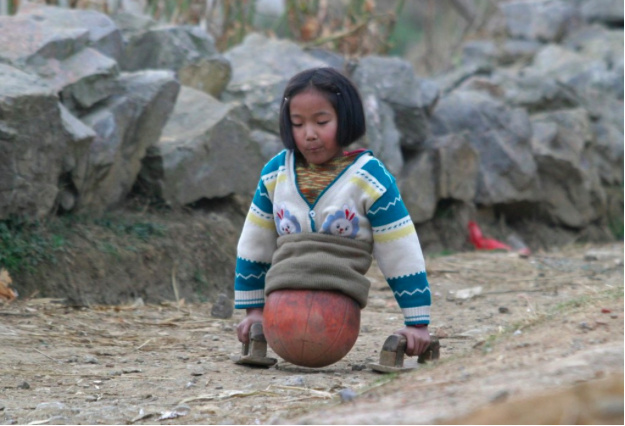 Because she came from a poor family, her parents decided to cut a basketball in half and use it as a makeshift prosthetic limb. 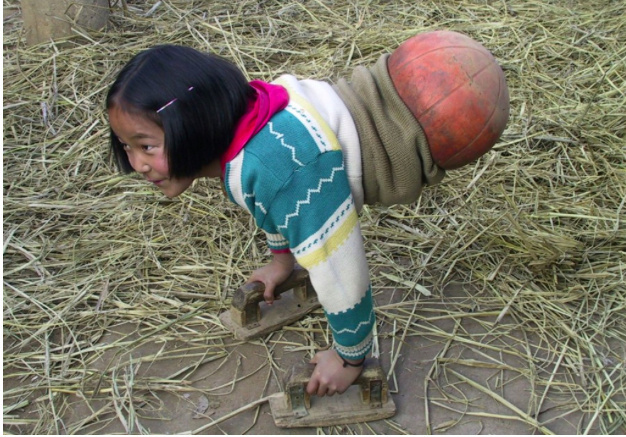 Using two pieces of wood, she balances herself on her basketball “leg” and goes out to play with other kids. It was back in 2005 when someone noticed the girl happily playing while bouncing around on half a basketball. “Basketball girl” quickly became an Internet sensation, as her story was shared. This resulted in a flood of donations. 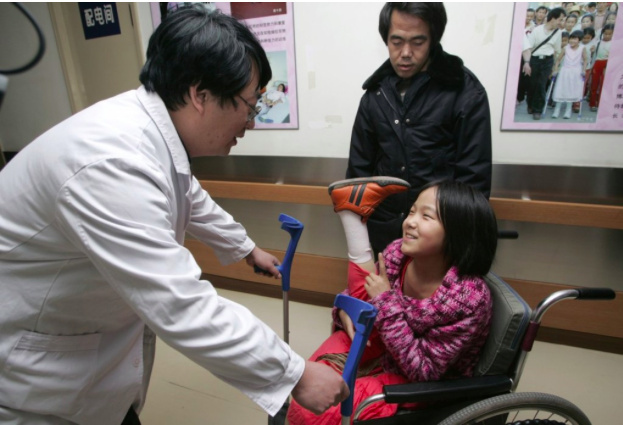 In 2007, a 12-year-old Qian was equipped with prosthetic legs. The family still struggled, but the girl led the way -- showing everyone that nothing should prevent you from reaching your dreams. Qian soon joined a swimming club, where she discovered a hidden talent. Despite encountering lots of difficulties, she turned out to be good at swimming! With her optimistic outlook, she eventually made it as a champion swimmer. From there, she has her eyes set on the Paralympic Games, where she wishes to one day compete. 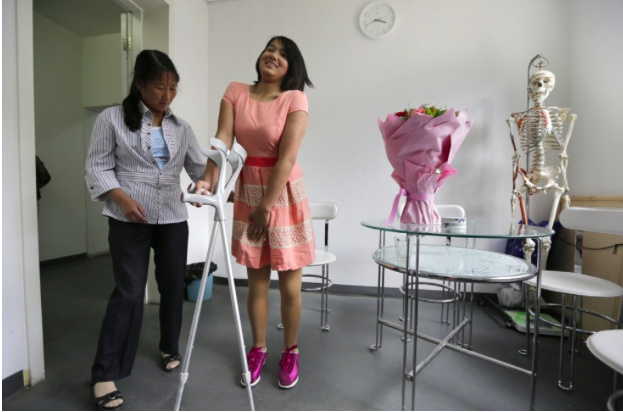 China’s “Basketball Girl” has gone a long way from her humble origins, but she is not stopping. She serves as an inspiration to everyone she meets, and those who read about her story.